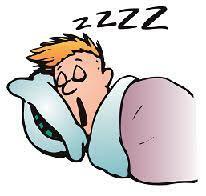 Snoring happens when you cant move air freely through your nose and throat during sleep. 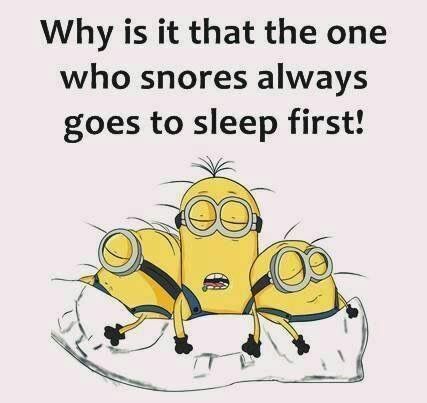 Studies have shown that one in every four people snore. Snoring, to some people means little or nothing; to some other people, they can kill when you snore around them. While snoring can result in conflict among family members and constitute a nuisance to frustrated bed partners, it is no longer something to ignore. This is because experts say people who snore risk heart diseases. 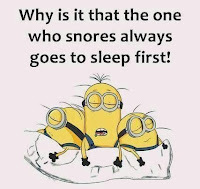 They are also of the view that snoring is sometimes a warning sign that needs a doctors evaluation on sleeping disorders such as obstructive sleep apnea (OSA) or sleep-related breathing problems. According to the President of the American Academy of Sleep Medicine, Dr. M. Safwan Badr, snoring is like fever for a general internist and tells you something is going on, but doesnt tell you what it is. Badr explains that snoring occurs when a persons airway have narrowed, causing the air that passes through it as they breathe to vibrate the soft tissue of the throat. To him, snoring is not normal. In some people, snoring is more serious and can be a health risk. Snoring may be associated with periods when the breathing stops completely for up to a minute. This problem is known as sleep apnea and is due to collapse of the soft tissues of the throat during sleep. Snoring can prevent the sufferer as well as the bed partner from getting a good nights sleep. The problem causes more stress usually for the people around the snorer, rather than the snorer. 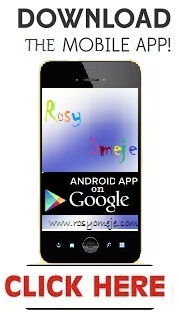 It may help to change the position of the sufferer. Sleeping on the back appears to be worse than sleeping on the side. Studies show that snoring is three times more common in overweight people and more men than women suffer from the problem. Snoring tends to increase from age 30 to 65, but thereafter it reduces. However, as much as they get teased, people who snore are aware and sometimes embarrassed at how big the issue is. Just like a study has shown that the intensity of snoring increases as sleep apnea becomes more severe. While most people think of snoring as a minor annoyance, studies have shown that the disorder can be gravely hazardous to health. According to experts, People who suffer from OSA repeatedly and unknowingly stop breathing during the night due to a complete or partial obstruction of their airway. It occurs when the jaw, throat, and tongue muscles relax, blocking the airway used to breathe. The resulting lack of oxygen lasts for a minute or longer, and can occur hundreds of times each night. In a recent study, it was found that although snoring remains under-diagnosed in general population, it has significant morbidity and mortality risk factors with multiple effects on the cardiovascular system. 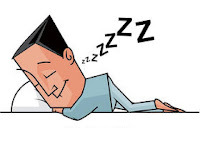 Snoring and OSA are associated with many cardiovascular disorders including hypertension, coronary heart disease, congestive heart failure, stroke, erectile dysfunction and impaired glucose tolerance/diabetes mellitus. OSA and snoring have been shown to be highly prevalent among subjects with hypertension and heart failure. Also in a report, a medical expert, Dr Juliette Katung, noted that alcohol consumption could cause snoring. Katung said poor muscle tone in the throat and tongue could be one of the causes of snoring. Muscle tone is a condition of weak muscles, especially when ageing, as a result of alcohol consumption. According to her, poor muscle tone in the throat and mouth which can result from alcohol consumption as well as sleeping pills can cause snoring. She explained that obstructed nasal airway which could be from an infection or tissue swelling from allergies could cause snoring, adding that, snoring could be prevented through adopting healthy lifestyles, including proper dieting, exercise, avoiding alcohol and establishing a good sleep pattern. 1. BEING OVERWEIGHT OR OUT OF SHAPE: Fatty tissue and poor muscle tone contribute to snoring. Even if youre not overweight in general, carrying excess weight just around your neck or throat can cause snoring. Exercising and losing weight can sometimes be all it takes to end your snoring. 2. AGE: As you reach middle age and beyond, your throat becomes narrower, and the muscle tone in your throat decreases. 3. 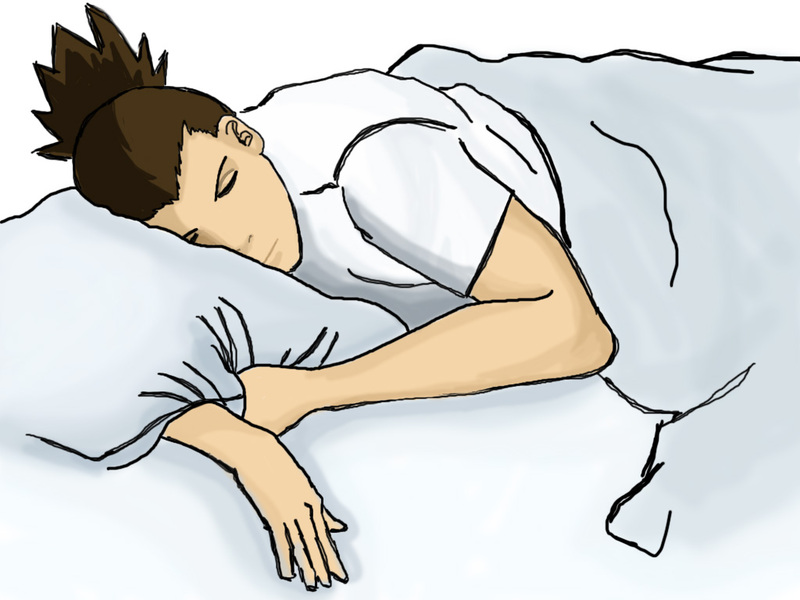 THE WAY YOURE CREATED: Men have narrower air passages than women and are more likely to snore. A narrow throat, a cleft palate, enlarged adenoids, and other physical attributes that contribute to snoring are often hereditary. Again, while you have no control over your build or gender, you can control your snoring with the right lifestyle changes, bedtime routines, and throat exercises. 4. NASAL AND SINUS PROBLEMS: Blocked airway or a stuffy nose make inhalation difficult and create a vacuum in the throat, leading to snoring. Alcohol, smoking, and medications: Alcohol intake, smoking, and certain medications, such as tranquilizers can increase muscle relaxation leading to more snoring. 5. SLEEP POSTURE: Sleeping flat on your back causes the flesh of your throat to relax and block the airway. Changing your sleep position can help. 1. 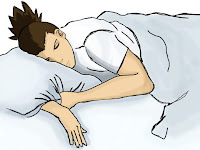 CHANGING YOUR SLEEP POSITION: Lying on your back makes the base of your tongue and soft palate collapse to the back wall of your throat, causing those horrible vibrating sounds during sleep. Sleeping on your side may help prevent this. 2. REDUCE YOUR ALCOHOL INTAKE: Alcohol reduces the resting tone of the muscles in the back of your neck so usually, when you take alcohol at least four hours before you sleep, there are very high chances you will bellow horribly in your sleep. What to also note here is that people who do not snore normally, might actually snore if they go to bed right away. So keep the alcohol away. 3. HARMFUL MEDICATION: Avoid sleeping pills and sedatives because they relax the muscles in the throat and interfere with breathing. Talk to your doctor about any prescription medications you are taking, as some encourage a deeper level of sleep which can make snoring worse. 4. WEIGHT LOSS: This is not to say slim people do not snore too but if you ever snored before you added weight but now you snore, then you might want to consider losing weight. 5. STAY HYDRATED, SHOWER BEFORE BED: Drink a lot of water; it is as simple as that. The secretions in your nose and soft palate become stickier if you are not well hydrated. Also, shower before you turn in for the night to stay fresh and do not forget to sleep on your side. Most importantly, try and get the adequate amount of sleep. Inhale steam: Before you go to bed, place your head over a steam bowl, covering it with a towel to clear out and reduce swelling in your nasal passage. You can add a few drops of essential oil to open up your nostrils and relieve nasal congestion. 6. ELEVATE YOUR HEAD: When you go to sleep, try to elevate your head to take pressure off the airway to make breathing easier. Experts suggest raising the head of the bed by putting blocks under the bed posts. A simpler alternative is to prop your upper body with pillows to allow oxygen to go through your airways. 7. QUIT SMOKING: Quitting is easier said than done, but smoking irritates the membranes in the nose and throat which can block the airways and cause snoring. 8. ESTABLISH REGULAR SLEEP PATTERNS: Create a healthy bedtime ritual with your partner and stick to it. Hitting the sack in a routine way together can help you sleep better and often minimize snoring. 1. CLEAR NASAL PASSAGES: If you have a stuffy nose, rinse sinuses with saline before bed. Keep bedroom air moist. Dry air can irritate membranes in the nose and throat, so if swollen nasal tissues are the problem, a humidifier may help. 2. CHANGE YOUR SLEEPING POSITION: Elevating your head four inches may ease breathing and encourage your tongue and jaw to move forward. 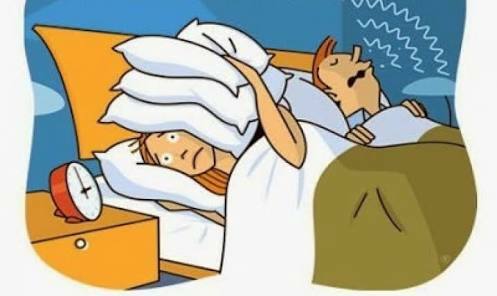 There are specially designed pillows available to help prevent snoring by making sure your neck muscles are not crimped. Sleep on your side instead of your back. 3. TRY AN ANTI-SNORING MOUTH APPLIANCE: These devices often resemble an athletes mouth guard and help open your airway by bringing your lower jaw and/or your tongue forward during sleep. Do throat exercises to prevent snoring. 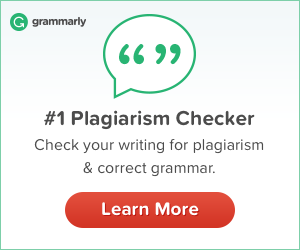 Repeat each vowel (a-e-i-o-u) out loud for three minutes a few times a day. Place the tip of your tongue behind your top front teeth. Slide your tongue backwards for three minutes a day. 4. CONSULT YOUR PHYSICIAN OR AN OTOLARYNGOLOGIST: Try to consult an ear, nose, and throat doctor or ENT to recommend a medical device or surgical procedure such as: Continuous Positive Airway Pressure (CPAP) among others. Diets: Experts recommend nutritious diet at all times. Personally, I cant stand been in the same room or bed with someone who snores, I bet a lot of us cant stand that too! Try suggesting some or all the above tips to them so they can help you and also help themselves get a sound sleep! You just spoke the truth dear! Woah... I feel your pain dear! But I don't think a pill will be that healthy if any! !